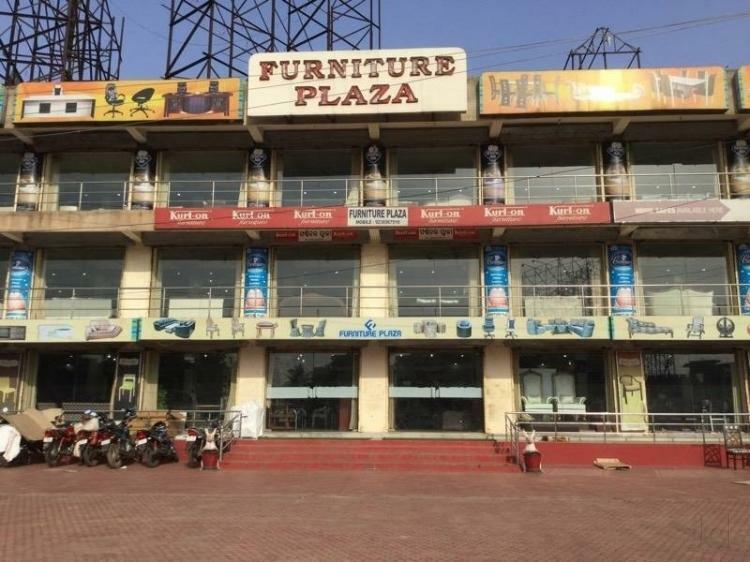 Furniture Plaza is located at Bhubaneswar City of Odisha, India. The Promoter has a deep rich experience of Office Furniture and Home Furniture for the last 30 years, as the organisation has been manufacturing various furniture as per the client's need & as per its customized designs shared value of highest quality craftsmanship using the best of raw materials, good after sales services & above all return of client's value for money. Our innovative products of different designs & models from time to time, has made us the number one product introducer in the current market scenario. Furniture Plaza has been one of the pioneers in the Indian wooden furniture industry. My favorite shop: It is always a very nice atmosphere in your stores and I know that even if I see something in a catalog or on line that you are willing to get it for me as well. Nothing but good things to say about the staff. Very knowledgeable and you always take care of any issues with your product. A hearty THANK YOU from us. Impressive Service: Because of your incredible customer service, fair prices, and incredible quality, you have gained a customer for life. Thank you for making every step of this process easy. Simply the best furniture shop in the town. Nice Variety: In this day and age, it is rare to find a quality custom furniture company that cares so deeply about the personalized service they provide to their customers. You will be pleased with the level of personalized service, quality, craftsmanship and attention to detail provided by the team of Furniture Plaza. Great Shopping Experience: The staff was very helpful in assisting us with choosing fabric for our new sofa. We love it in our new home. I have already recommended Furniture Plaza to several friends. Very friendly and extremely professional.